Together we can make a difference in one more person’s life!! The Alzheimer/Dementia Care Family Fund applications will be reviewed twice a year. We will be looking at key indicators such as: diagnosis, financial need, emotional need, and access to social support. Please be as detailed as possible. To be eligible for a care package grant, the caregiver(s) or loved one living with Alzheimer’s & Dementia must fit within the following criteria. 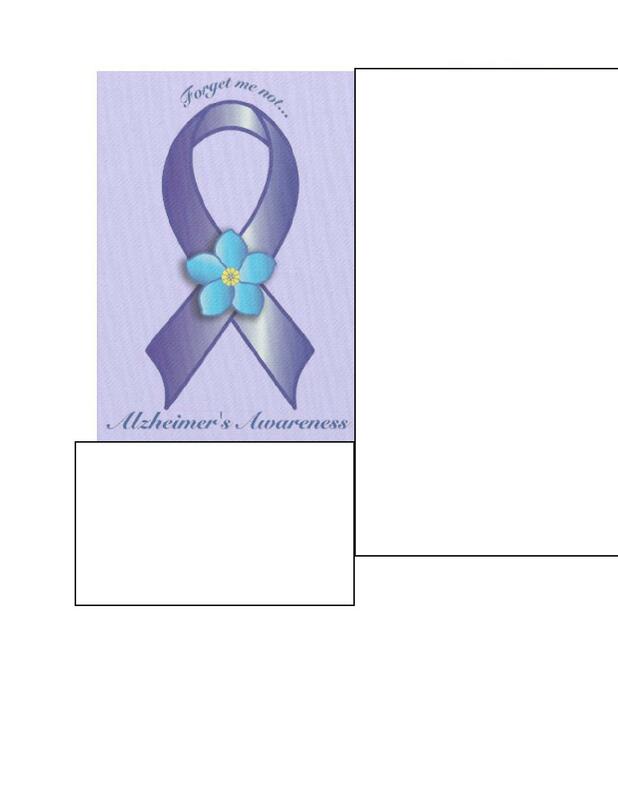 Currently living at home with Alzheimer’s disease or related Dementia. Caregiver(s) is facing financial and emotional hardships due to the unique challenges of Alzheimer’s or related Dementia. Alzheimer/Dementia Care Family Fund Grant Program awards a care package of a one-time 64-hour grant to be used in hourly increments agreed upon by you and the service provider we connect the recipients with. To receive an application, please email us at sparkle.network3@gmail.com in subject line please write: Family Fund App request.